A century ago, Edgar Rice Burroughs wrote ‘A Princess of Mars’, the first novel in his Barsoom series. 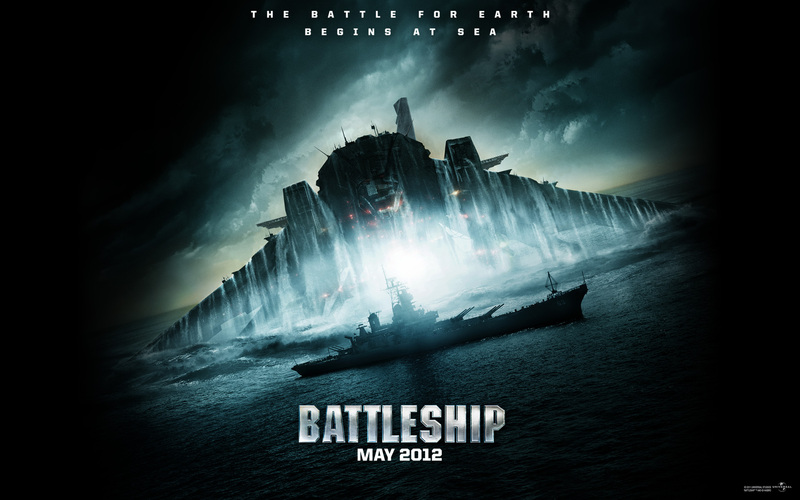 Since then it has gone on to inspire a whole host of films, Star Wars and Avatar among them. Fast forward 100 years later and super fan of the books Andrew Stanton, famous for animated flicks WALL-E and Finding Nemo, has been given a $300 million budget and the task of bringing Burroughs’ vision to life in his first live action feature. 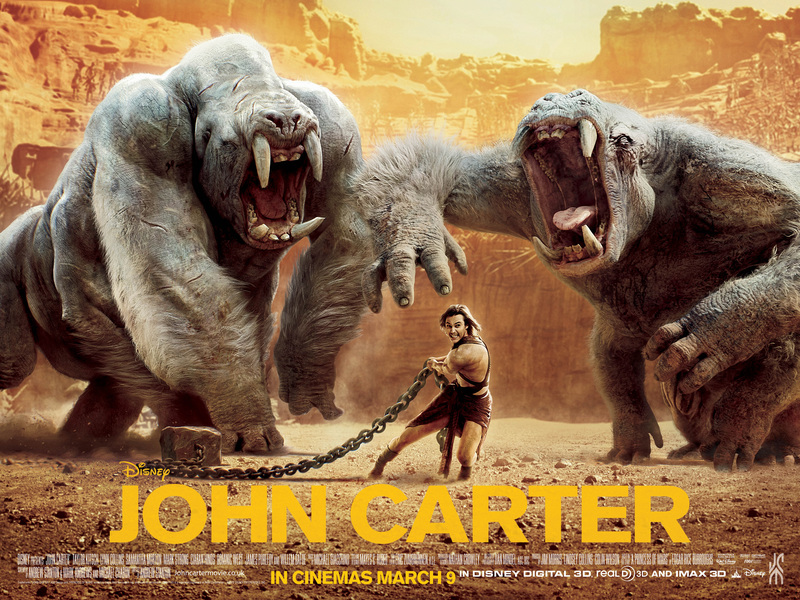 Is it a success, or has the originality of Burroughs’ story been bled out in the years it’s taken John Carter to get to the big screen?